Time to take care of you!! 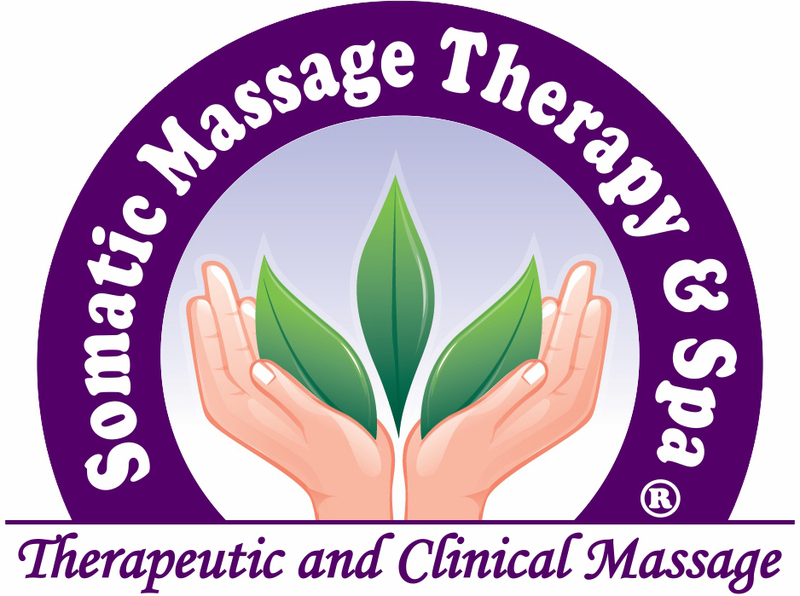 You work hard providing care for others and Somatic Massage Massage Therapy & Spa wants to offer welcome relief from aches and pains. We are proud to announce our specialized packages for nurses in recognition of National Nurses Week. Our professional staff is very familiar with the ailments associated with health care and are happy to provide welcome and much needed relief! Chronic neck and back pain! Reduction of the stress hormone, cortisol ! Relieve your work stress and aches with a 60 min therapeutic session and warm massage oil. Perfect for ALL skin types! Complete rejuvenation and awakening of dead skin! Cleansing, Exfoliation, Extraction, Hydration an antioxidant protection simultaneously, resulting in clearer, beautiful and brilliantly more luminous skin. Your skin will be infused with essential nutrients and vitamins, moisturizers, & collagen serum. 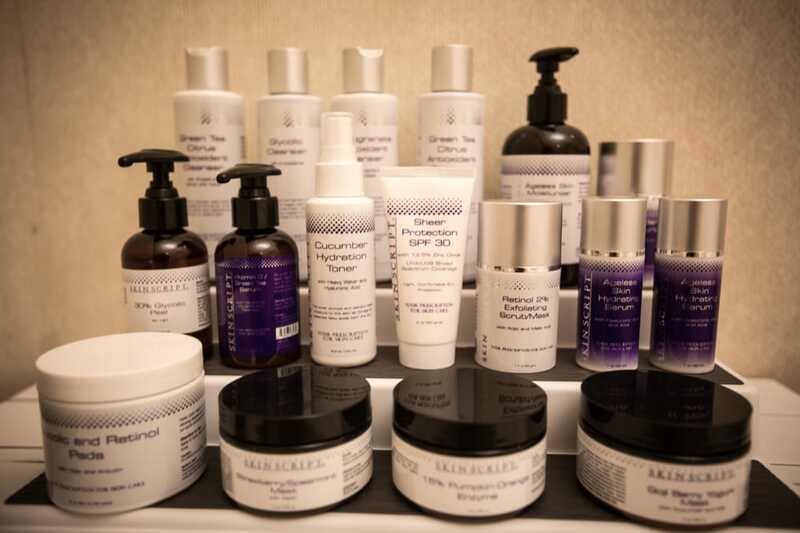 Experience our Somatic Signature “diamond peel”, facial steam, and anti-aging and brightening gel masks for face and neck. The results are plumper, firmer, brighter and more youthful complexion. Enjoy a relaxing scalp, neck, shoulder, décolleté massage. This treatment will leave you looking and feeling rejuvenated, relaxed, revived and rested! Schedule NOW and receive 50% off the normal price of $120! Toxin removal makes you feel better! Many, many valuable options for your comfort await! 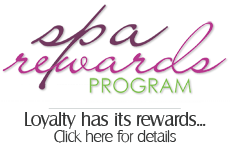 Purchase spa quality products, relax in our soothing environment while being pampered by some of the world’s best clinical technicians! You deserve a break and we are prepared to make this an excellent experience for health care practitioners! Contact Somatic Massage Therapy & Spa or call 516-686-9557 for NURSE WEEK SPECIALS!! !